This Panel Dock is designed to fit the Garmin GPSMap 696 handheld GPS units. The Panel Dock for the Garmin GPSMap 696 handheld GPS unit is designed to allow quick and easy removal. 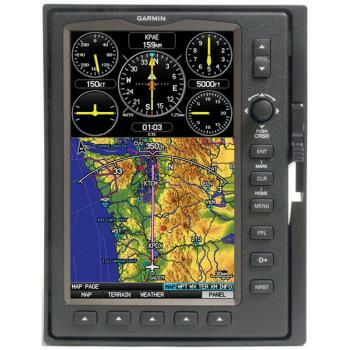 The Panel dock for the Garmin GPSMap 696 handheld GPS unit dramatically simplifies the installation process in your aircraft. The Garmin GPSMap 696 GPS is held firmly in place, but can be easily removed. The release tab, located on the left side of the unit, allow for easily removal of the Garmin GPSMap 696 GPS handheld. 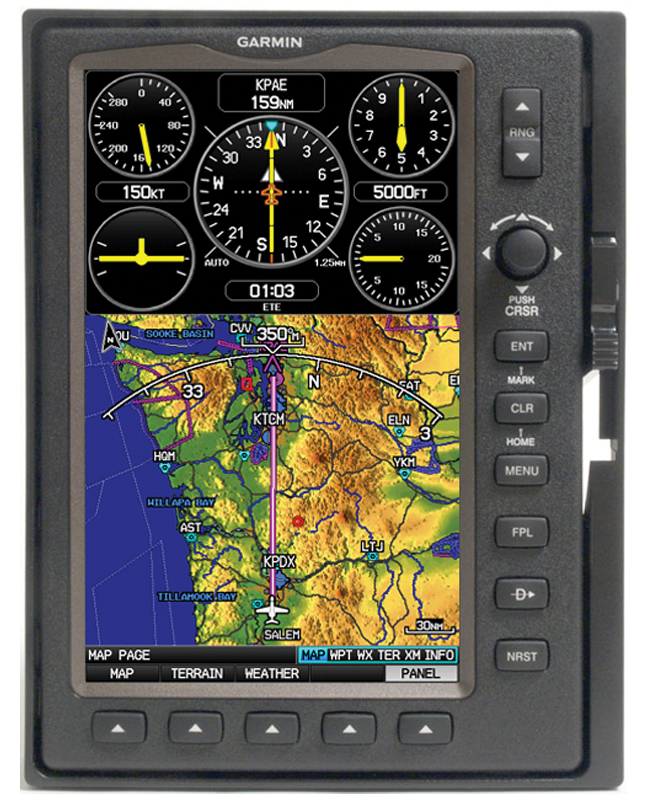 The Panel Dock is designed to fit in a standard 6.25" avionics stack. It also can be flush-mounted anywhere else in the panel of the aircraft. This Panel Dock is made from durable, high quality plastic similiar in appearance to the Garmin GPSMap 696 Handheld GPS itself. This panel dock will give your instrument panel a professional, finished look. The antenna and power cables fit in through prefabricated "keyholes" in the back of the panel dock unit. This allows for the connectors to keep from slipping back into the panel when the unit is removed.